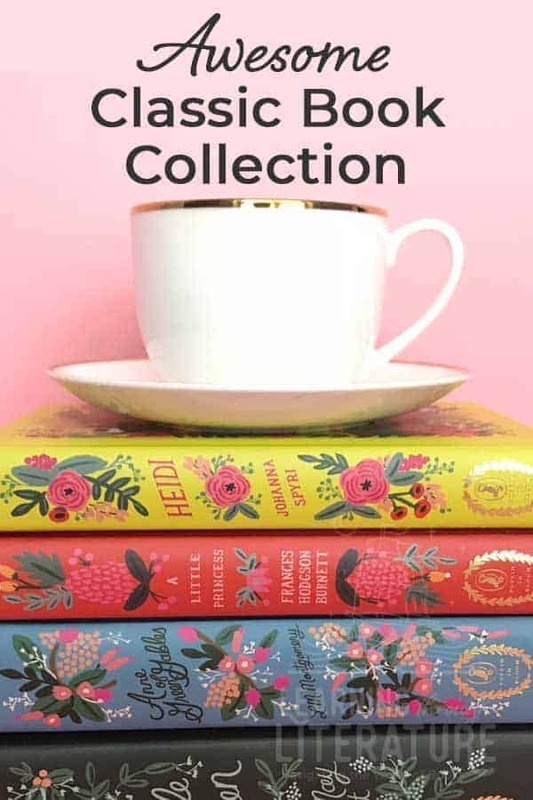 A collection of classics with stunning cover art by renowned stationery brand Rifle Paper Co.’s principal artist, Anna Bond, now available as an exquisite gift set! 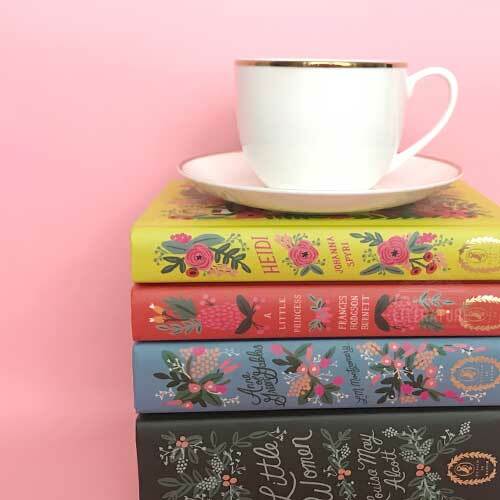 Featuring all four Puffin in Bloom classics with illustrated covers by Anna Bond in a charming keepsake box designed in her signature style. Box includes: Anne of Green Gables, Heidi, Little Women, and A Little Princess.